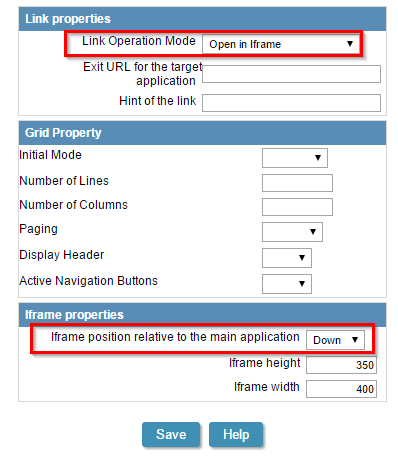 In this example demonstrates how to create a nested report. 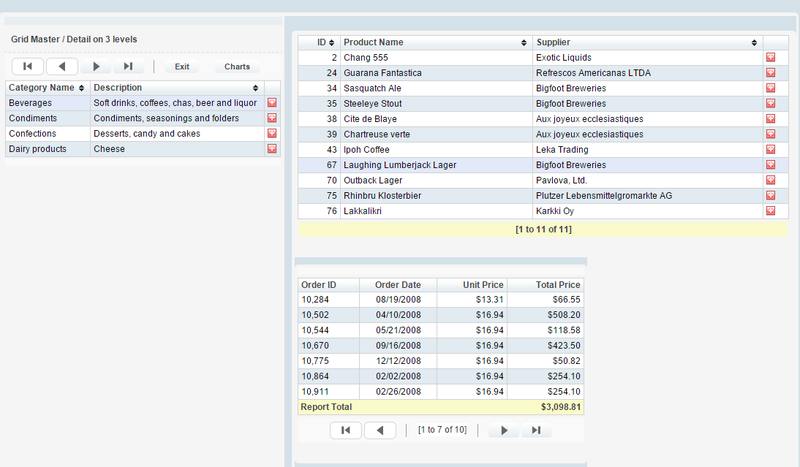 To build this application will be used 3 queries, using the tables of categories, products and applications. 1. 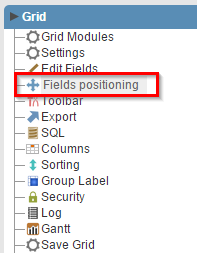 Create a new grid application using the following SQL. 2. In the ScriptCase toolbar click the Generate Source Code button. 3. 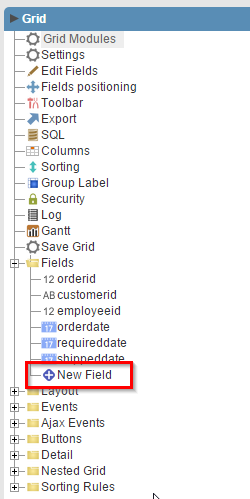 Create another application of Grid using the products table and adding the WHERE clause in SQL below. 5. 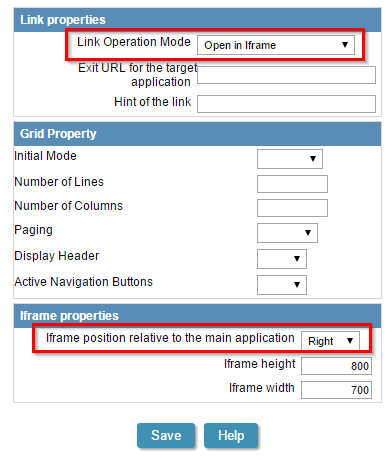 In the link, select the application you created earlier, and assign the parameters according to the image and save. 6. Use the following properties for the connection. 8. Sort according to the image below. 9. In the ScriptCase toolbar click the Generate Source Code button. 12. 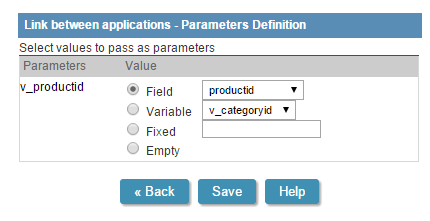 In the link, select the application you created earlier, and assign the parameters according to the image and save. 13. Use the following properties for the connection.